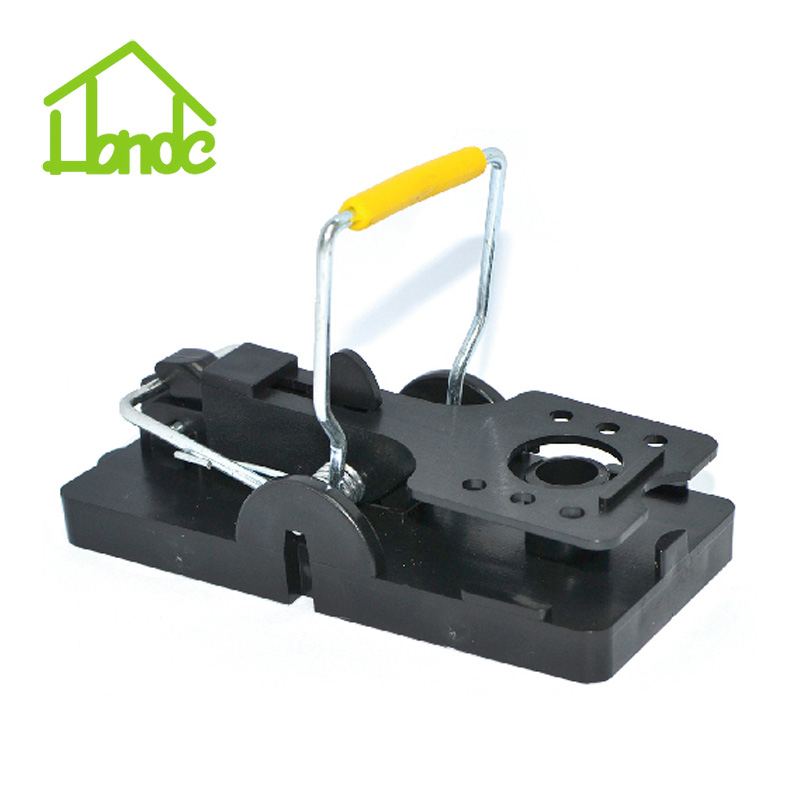 This Humane Mouse Control Mice Catcher is ready to use, trapping mice alive. 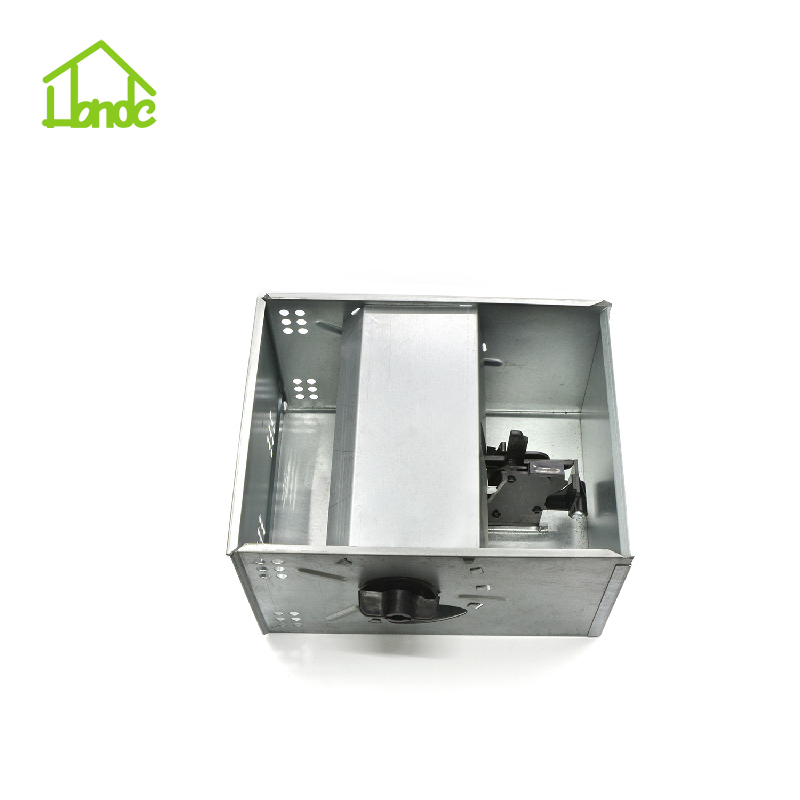 Once a mouse passes the mechanical system, it will be transferred to the divided part room of the box and waiting for the next trap simultaneously. Accommodation to 10 mice and no escape possible. Other snap trap may hurt little, even with glue traps, harm may lead to non-target animals. 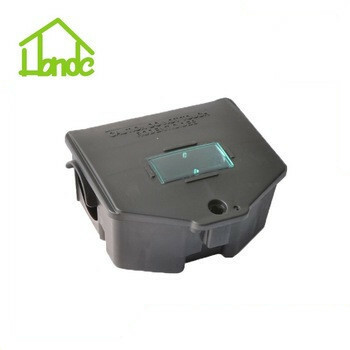 While, this Live Mouse Trap box harms little to fingers and keeps mouse traps out of reach of children and pets. It`s more safe and clean. 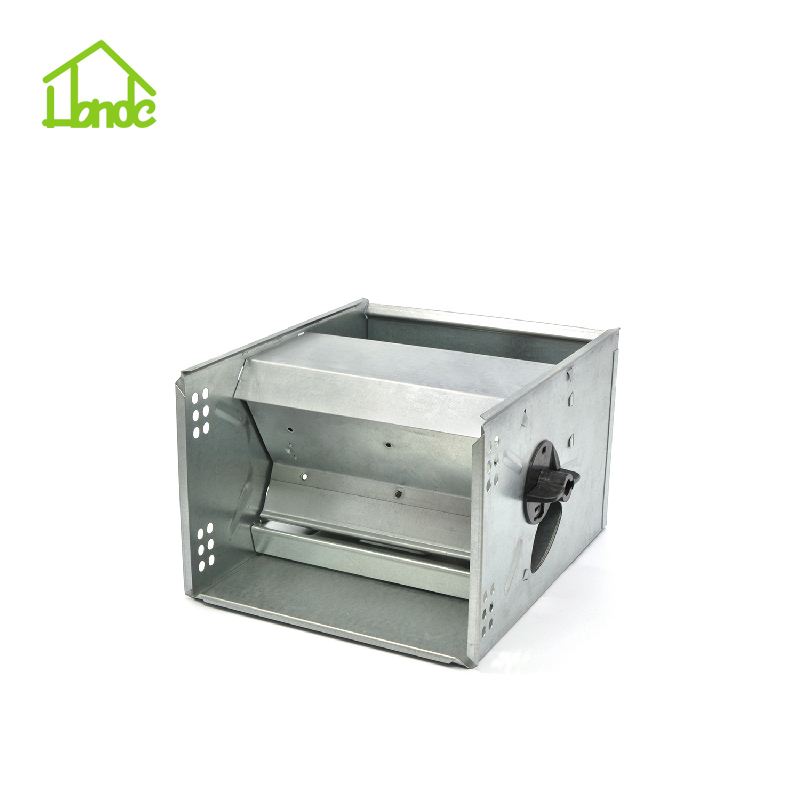 Bait stations might be the best choice since they are re-useable and can save the life of a pets or children. 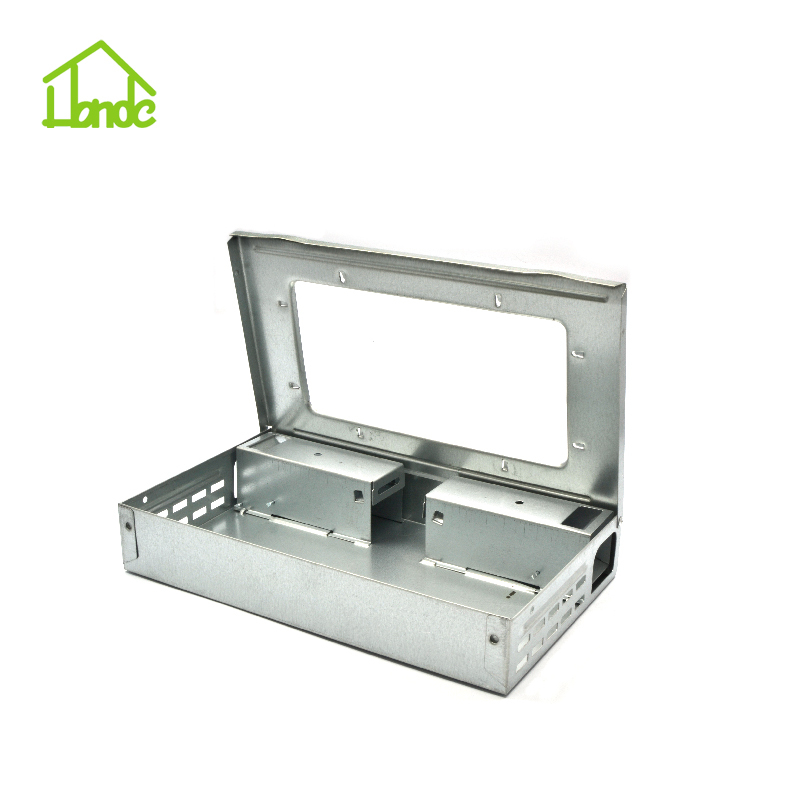 This trap could make accommodation to 10 mice without reset. 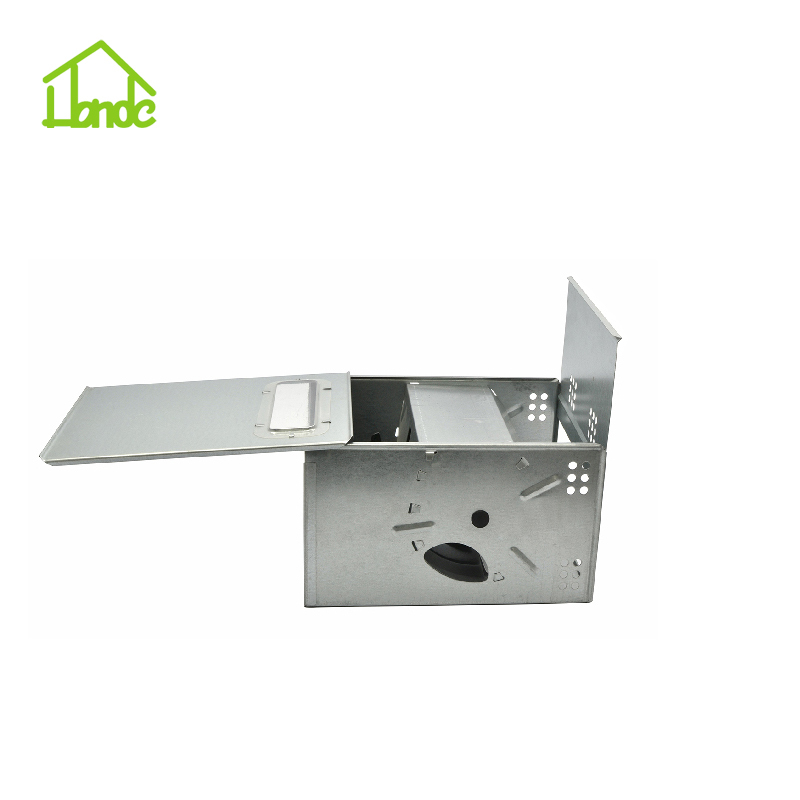 Looking for ideal Mouse Trap Box Manufacturer & supplier ? We have a wide selection at great prices to help you get creative. 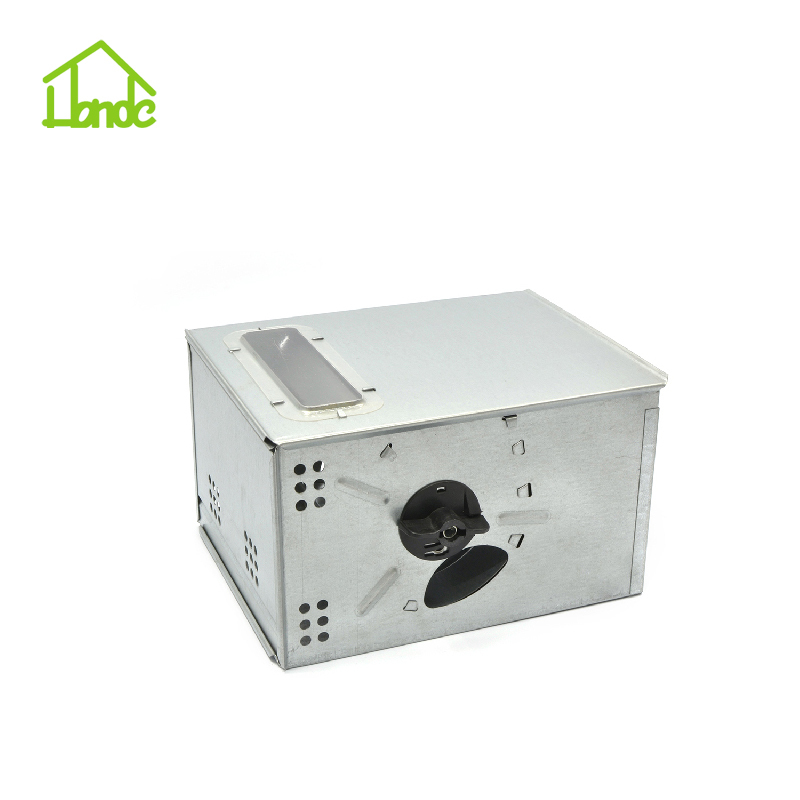 All the Humane Mouse Catcher are quality guaranteed. 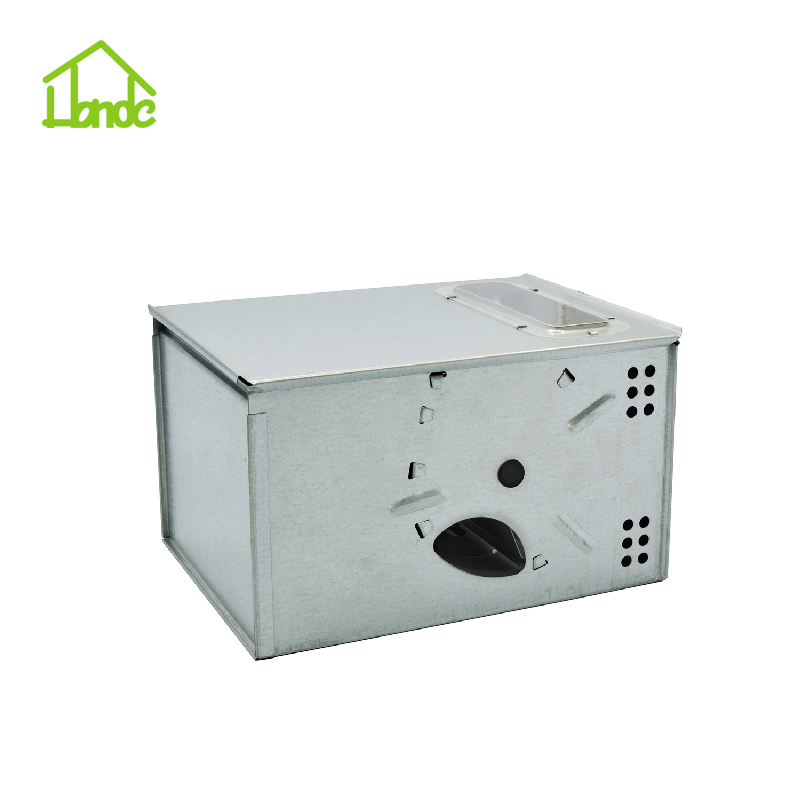 We are China Origin Factory of Humane Mouse Control. If you have any question, please feel free to contact us.